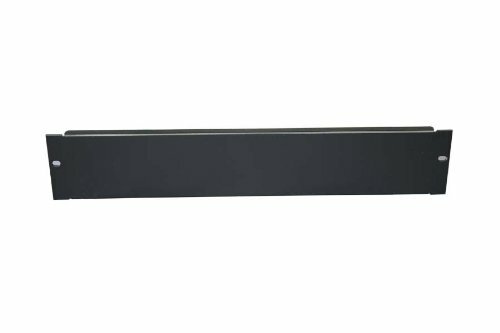 2U blank rack mount panel for standard 19" installation. Mount to any 19" racks and server cabinets. Screws and nuts included. 1.2mm cold rolled steel. Powder Coat Finish. Color: Black. View More In Studio Environment. If you have any questions about this product by Raising Electronics, contact us by completing and submitting the form below. If you are looking for a specif part number, please include it with your message. Front-to-Rear Lacer Bars for AXS, AX-SXR, and Slim 5 Racks (2 Bars) Length: 26"